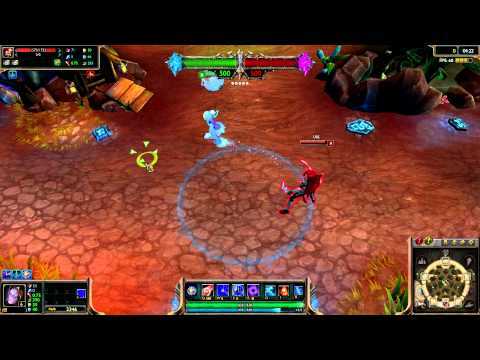 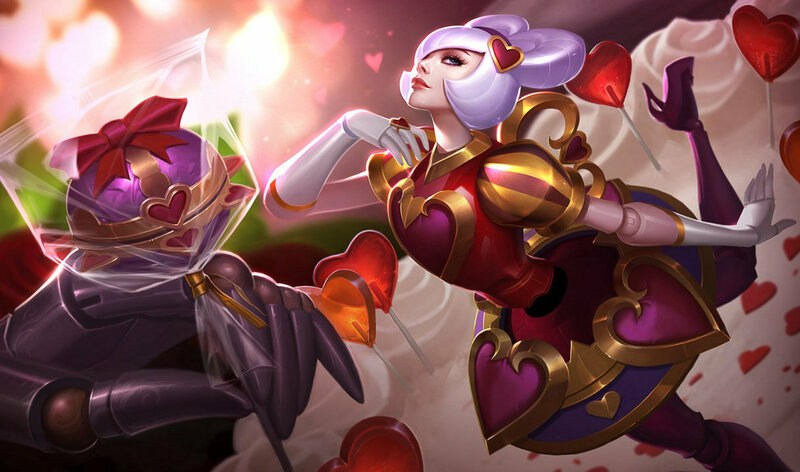 Why i cant see this skin on the shop ? 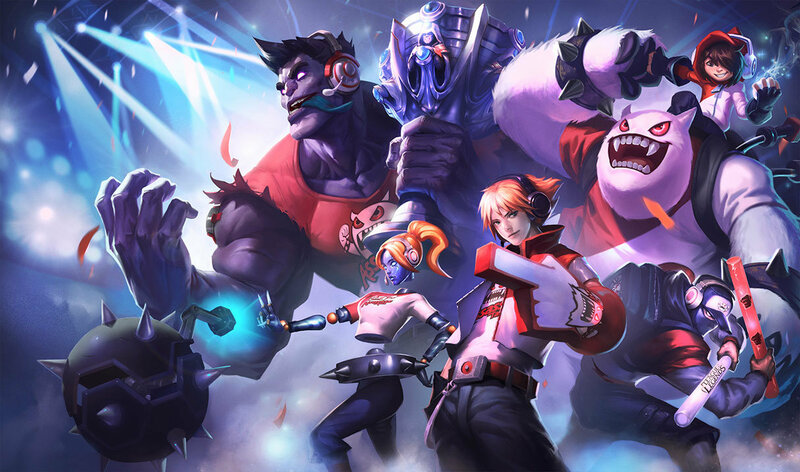 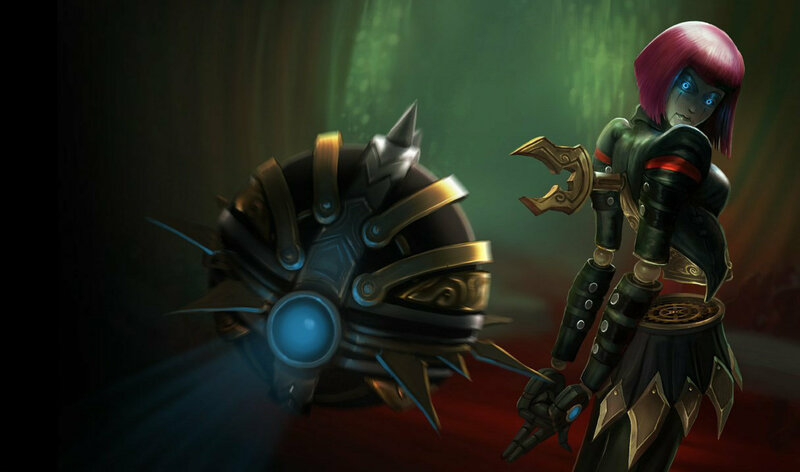 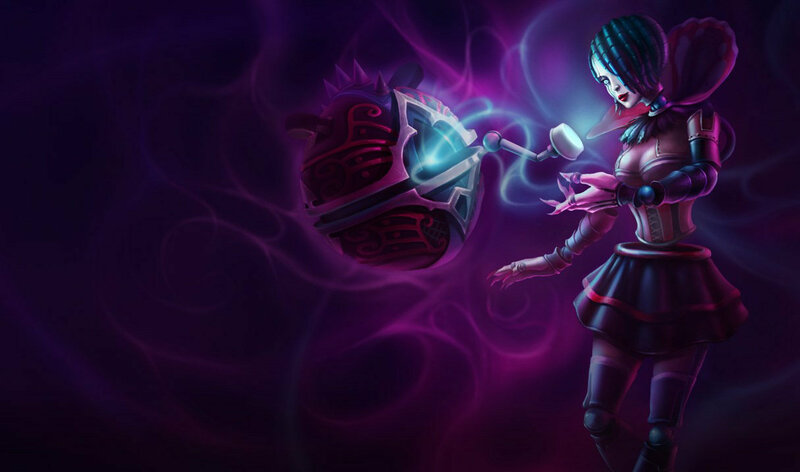 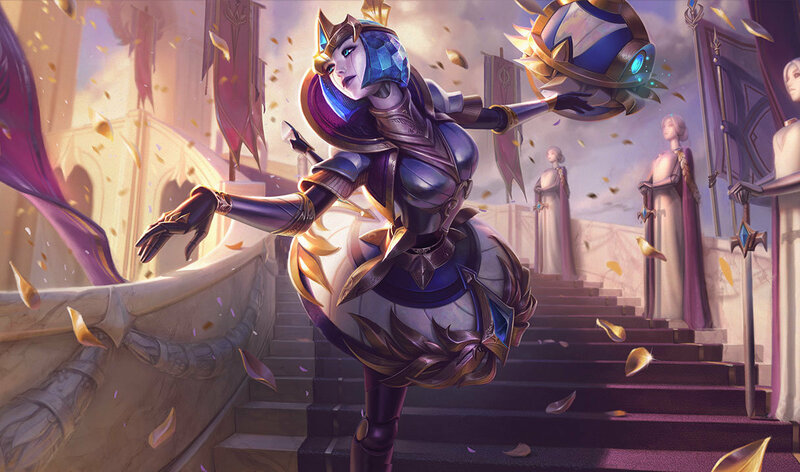 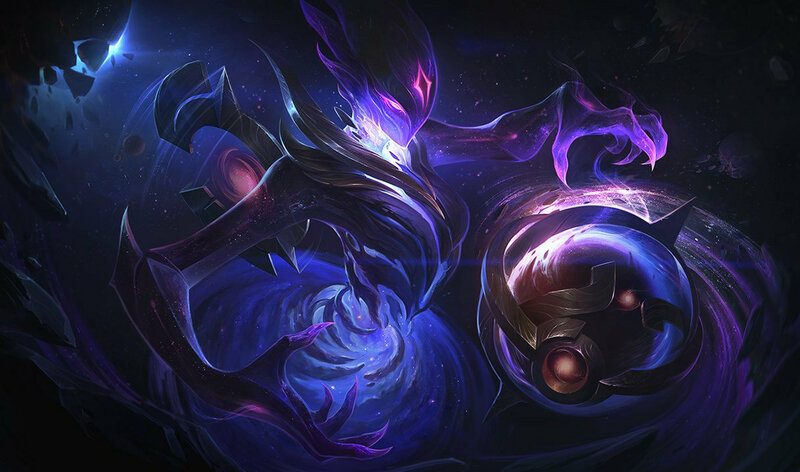 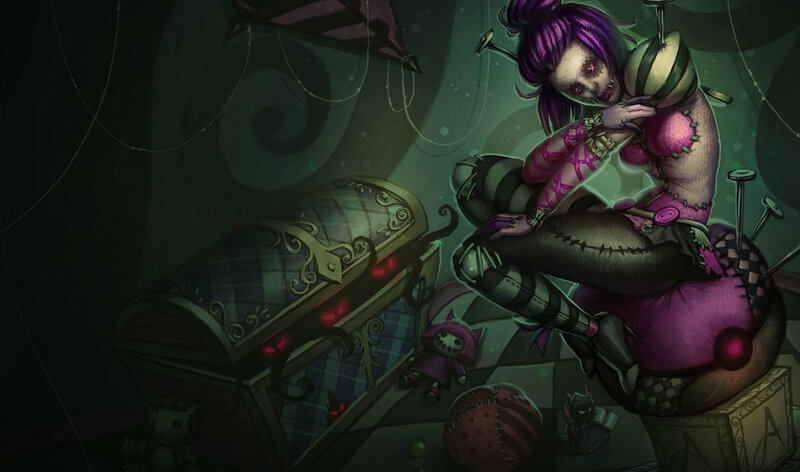 I love the splash, but the actual skin looks very cartoony lol. 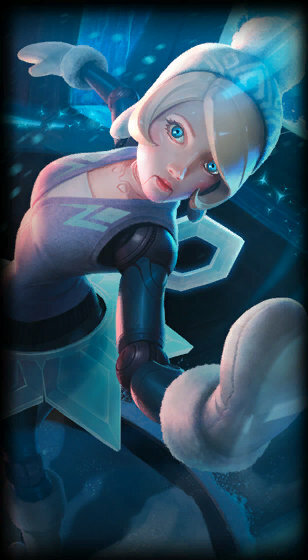 What we have here is a robotic Elsa from Frozen.